The future belongs to the makers, the people who can build their ideas. 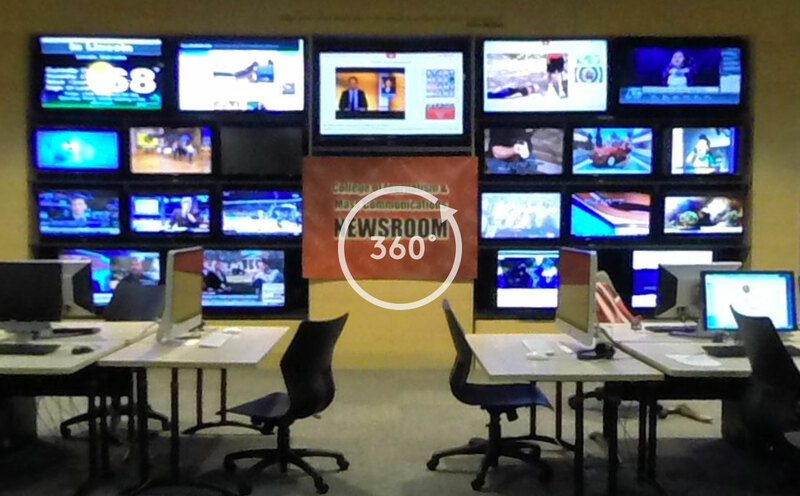 That’s the inspiration behind the College of Journalism and Mass Communications’s Maker Hours, where students work with professors Matt Waite and Adam Wagler on emerging technology, such as the latest in coding, Occulus Rift and 360-degree imaging. These 360-degree images of Andersen Hall and Jacht, the college’s student-run advertising agency, are a result of this collaboration. Take a step inside our world by clicking on the links below.